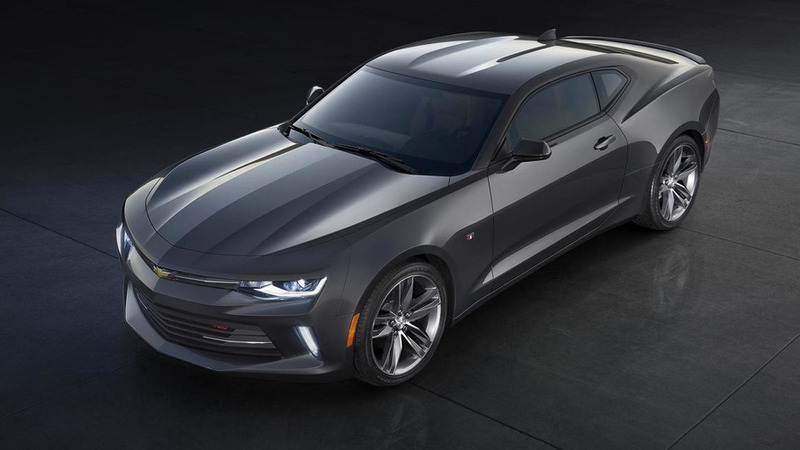 General Motors has announced plans to build a fleet of autonomous Chevrolet Volts. 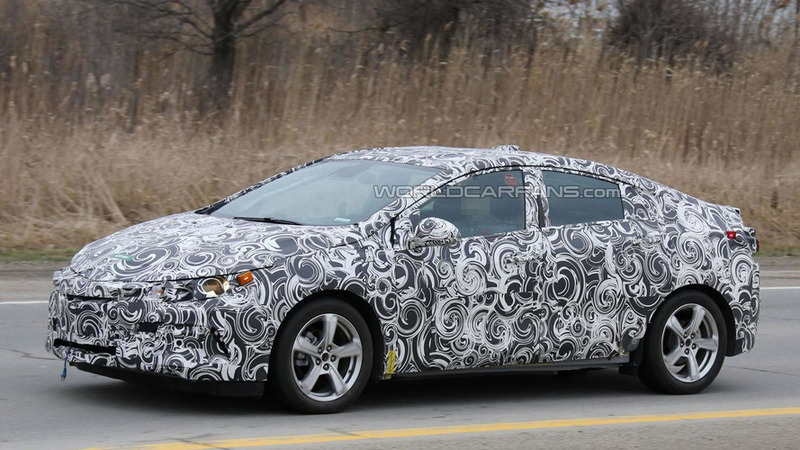 GM spokesman Mike Albano has revealed the 2016 Chevrolet Volt will have a shortened model year with limited availability. 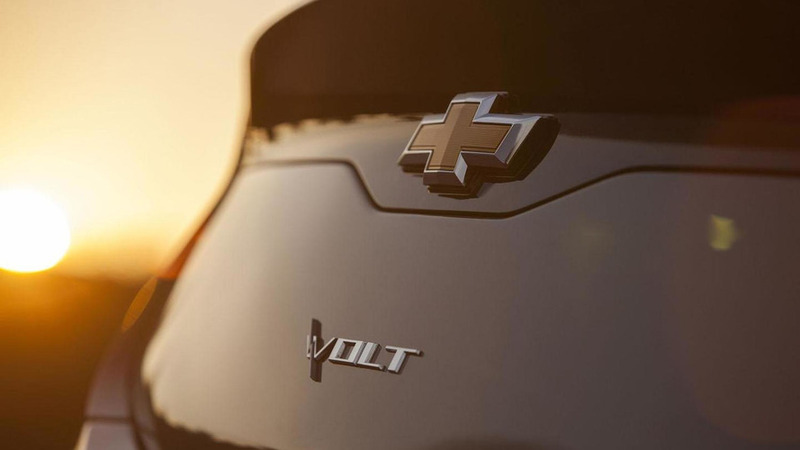 According to The Detroit Free Press, Chevrolet has around 6,000 units of unsold first generation Volts sitting on dealer lots. 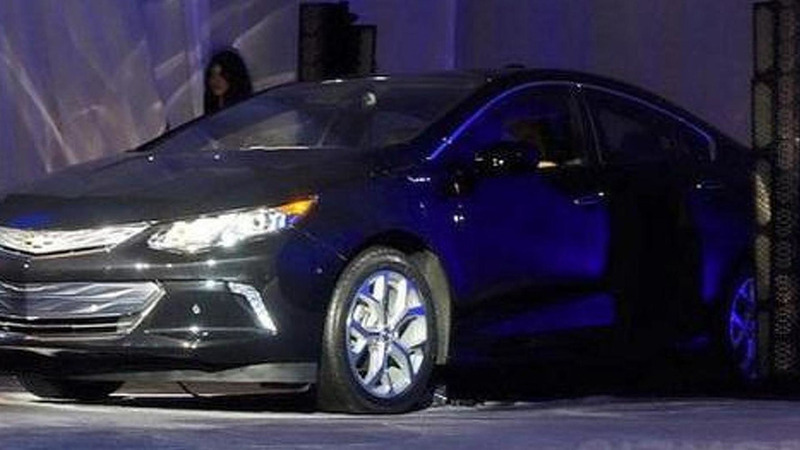 Chevrolet has provided a sneak preview of their second generation Volt during the 2015 CES in Las Vegas. 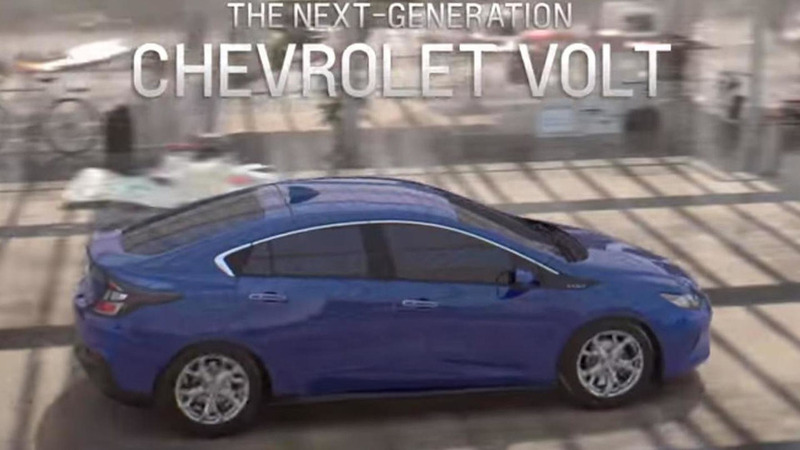 The teaser campaign continues as Chevrolet has released another promotional video for the 2016 Volt. 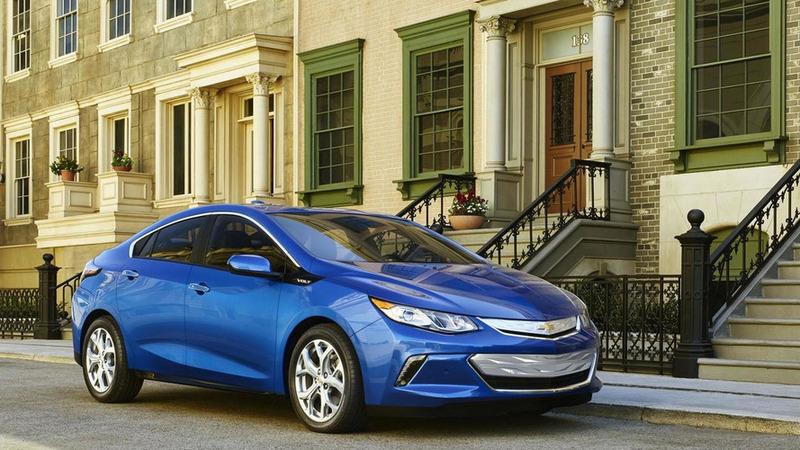 Chevrolet has released yet another teaser video with the 2016 Volt, this time showing how the car handles on an icy road. 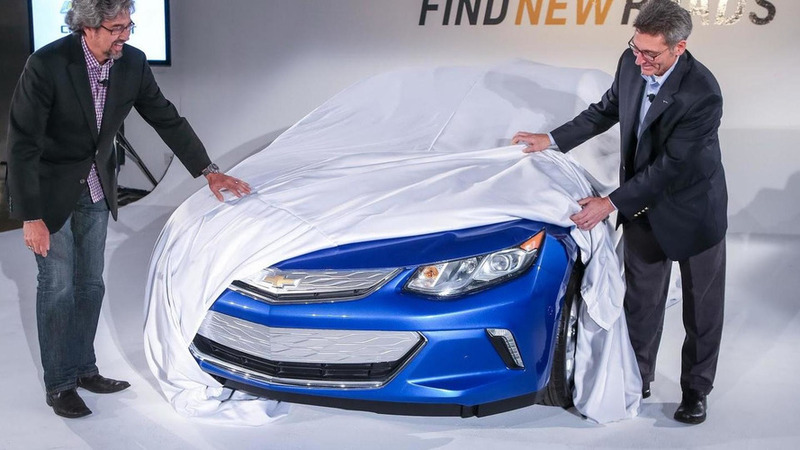 Chevrolet has released a new video of GM Executive Vice President of Global Product Development, Mark Reuss, test driving the 2016 Volt. 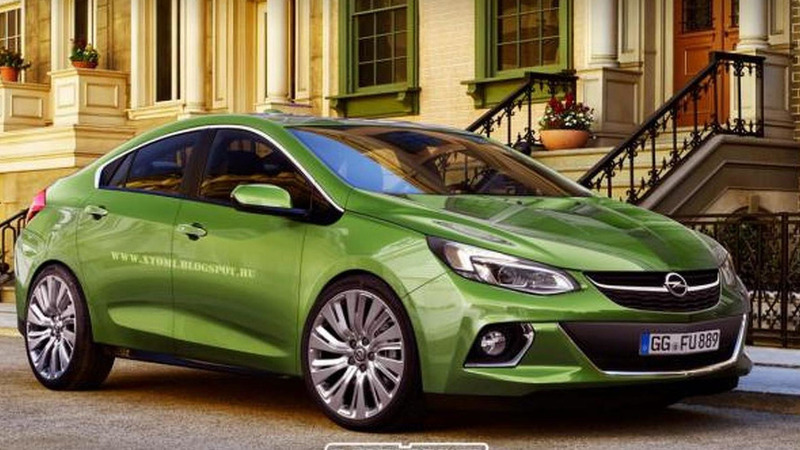 Chevrolet has released preliminary details about how customers will be able to charge their 2016 Volt. 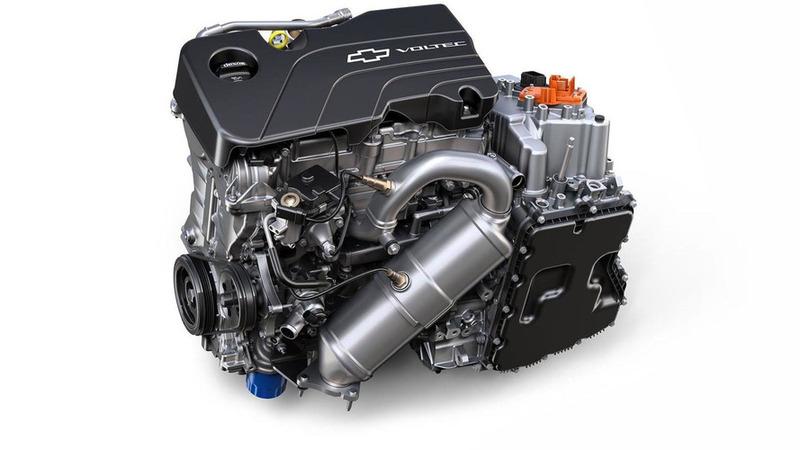 Following a preview earlier today, Chevrolet has released preliminary powertrain information for the 2016 Volt. 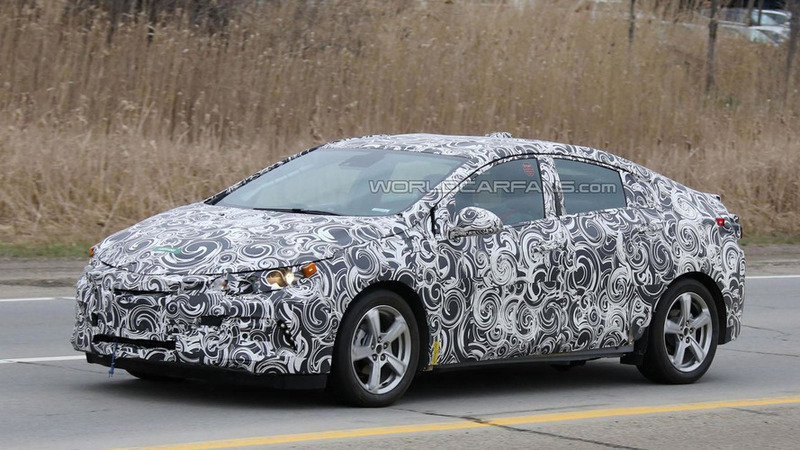 General Motors has announced the 2016 Chevrolet Volt will feature an all-new 1.5-liter four-cylinder engine. 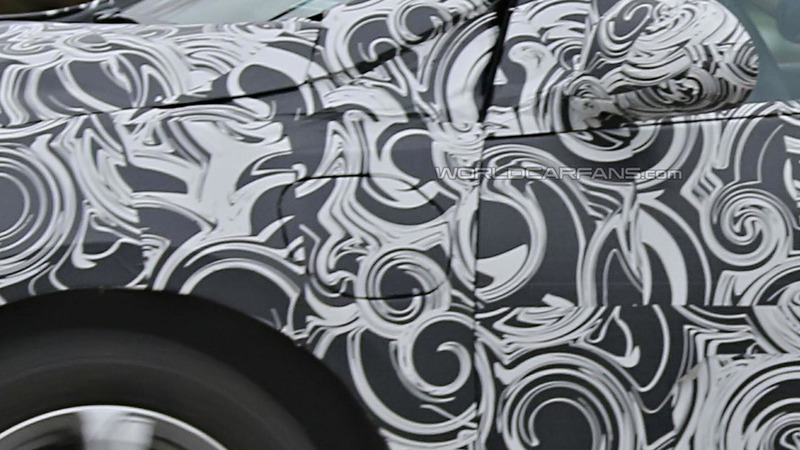 Chevrolet has released another teaser image with the second generation Volt set to debut in January 2015 at NAIAS. 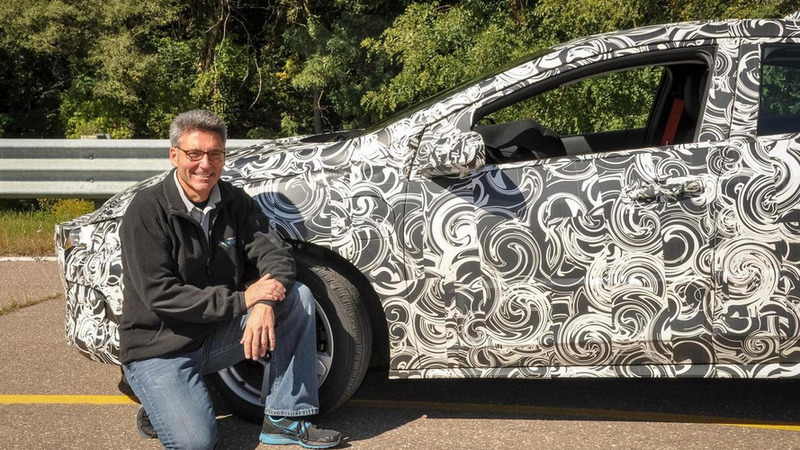 Chevrolet has released the first teaser image of the 2016 Volt, ahead of its debut at the 2015 North American International Auto Show. 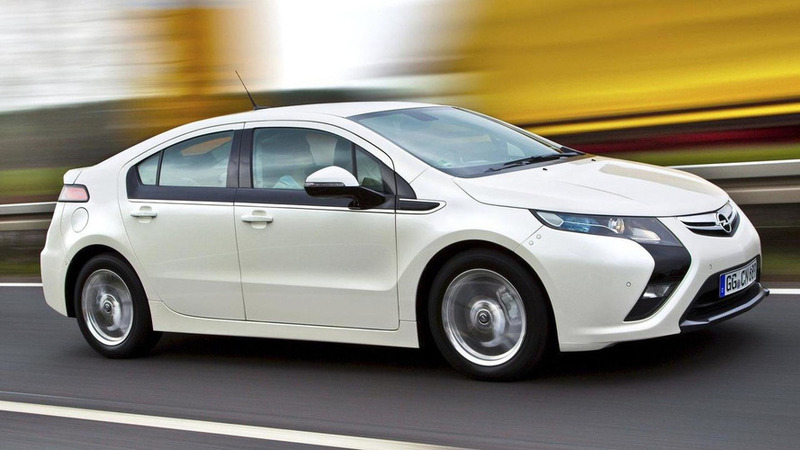 The Opel Ampera received a €7,600 price cut last year but that hasn't managed to improve sales. 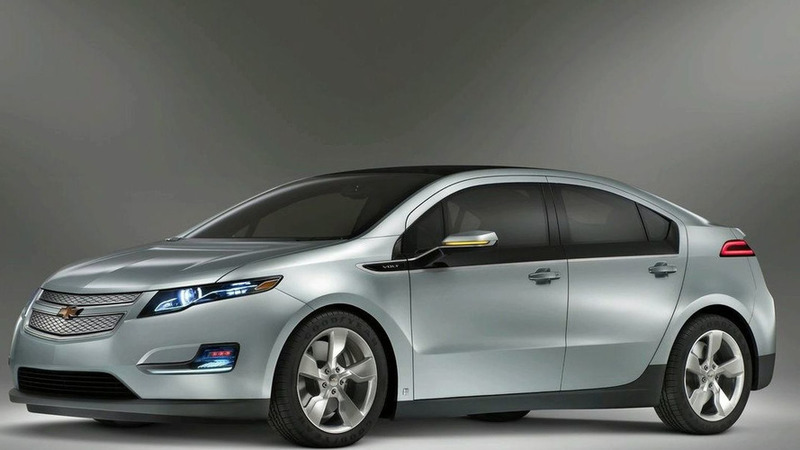 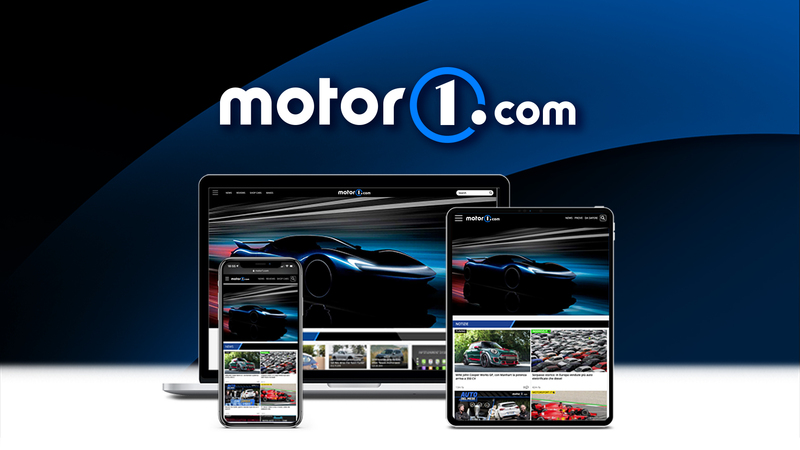 As a result, insiders are reporting the model will be dropped when Chevrolet introduces the next-generation Volt.